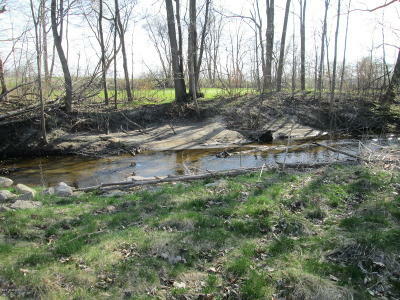 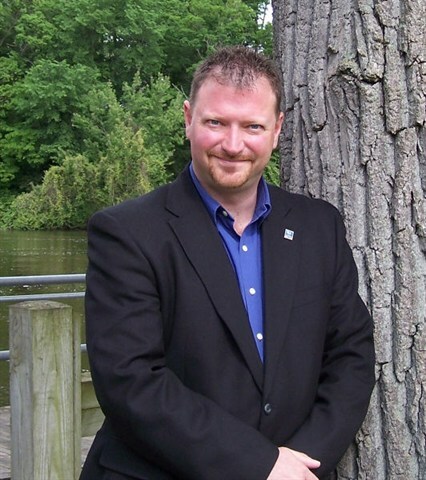 Great multi-use property bordering the North Branch of the Galien River. 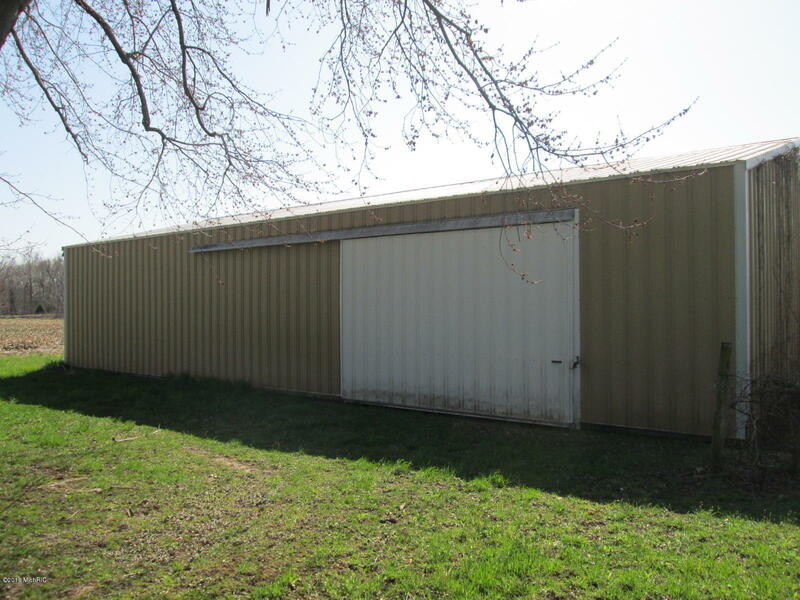 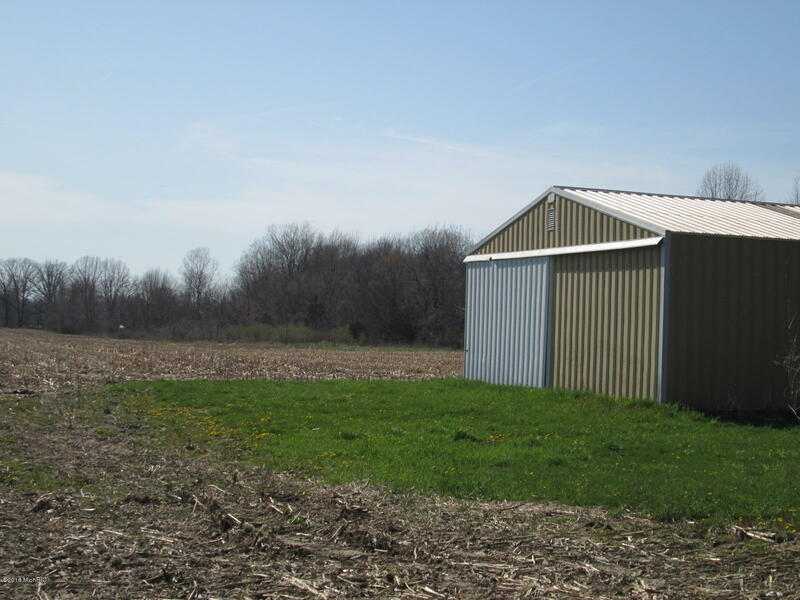 63 x 35 pole barn for storage, (dirt floor). 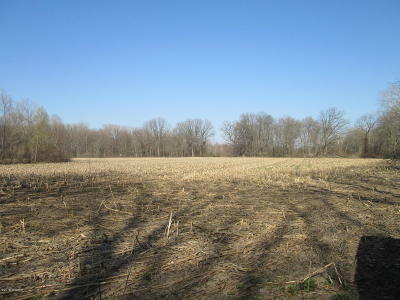 Most of the land currently farmed. 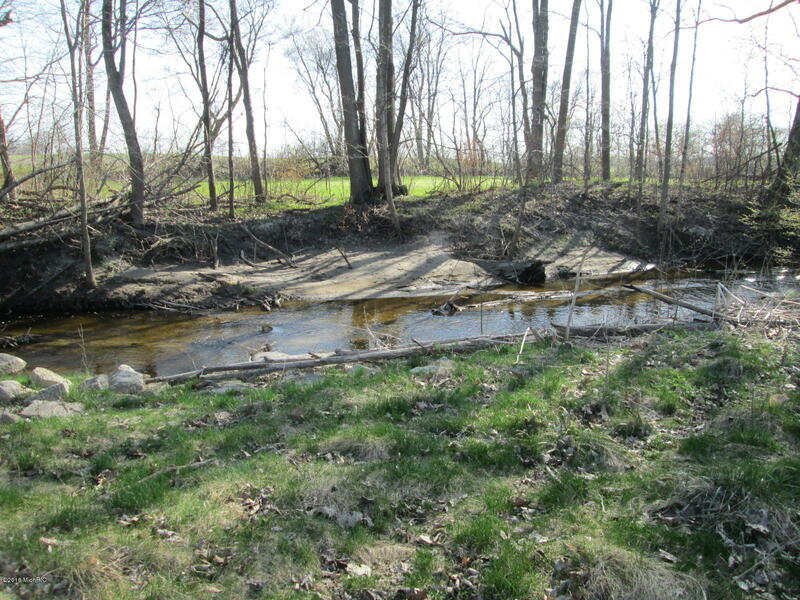 River frontage under estimated. House recently split off this parcel. 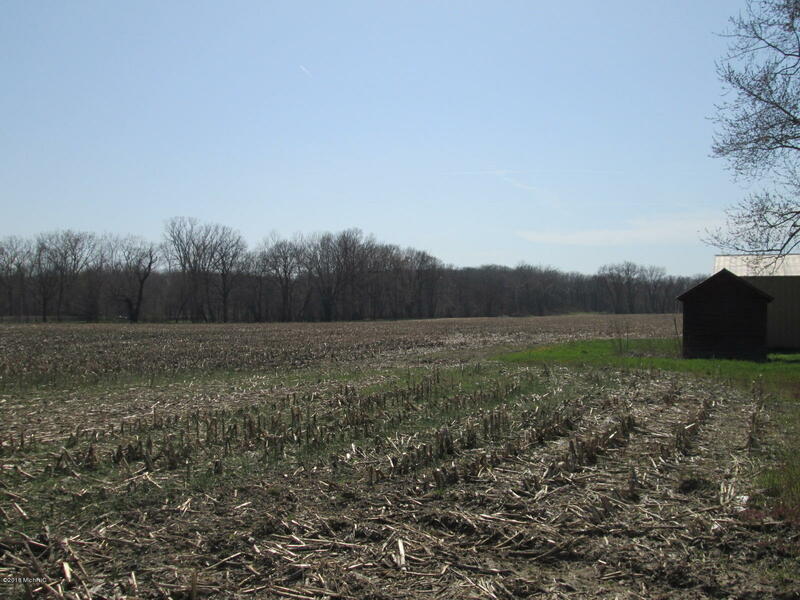 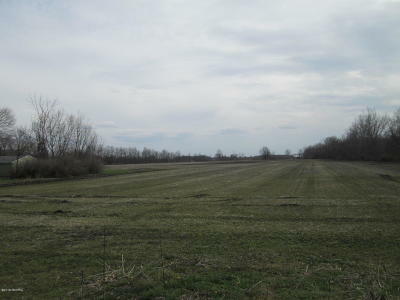 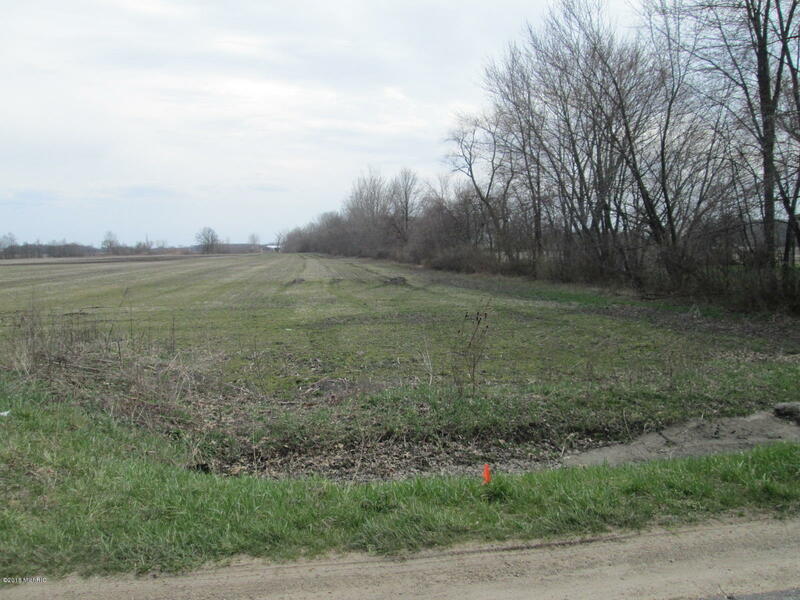 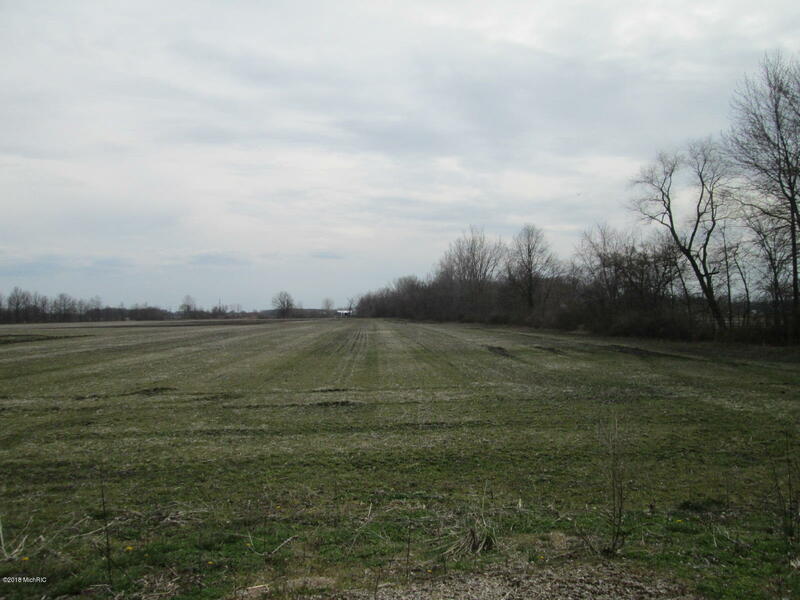 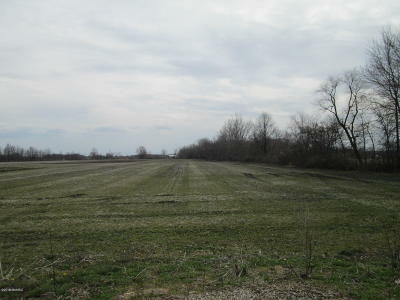 Seller may lease back some farm land. Survey available.